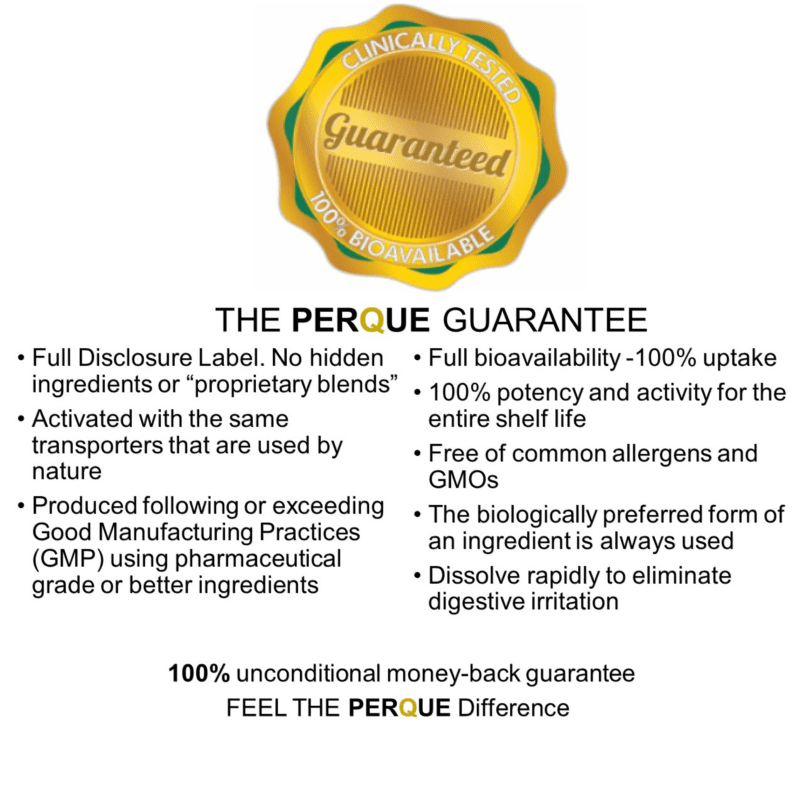 Result: Dramatically improves digestive health by adding healthy, living, & human implantable probiotic microorganisms. Benefit: Protects the digestive track even when under assault in turn defending against infection and ill health. Fact: 5 billion peak-harvested 10-strain microorganisms per capsule that support comprehensive intestinal support. Magnesium (C16, C18 alkyls) from whole untreated palm fruit 1.36 mg.